Madrid Sep 16 (IANS) Villarreal on Sunday earned its first La Liga victory of the 2018-2019 season defeating host Leganes 1-0 at Butarque stadium. After a goalless first half Leganes striker Guido Carrillo of Argentina missed a penalty in the 49th minute squandering his side s best chance to get on the scoreboard reports Efe news. Colombia forward Carlos Bacca netted the lone goal of the match in the 65th minute securing the Yellow Submarine s first three points in the Spanish league standings. 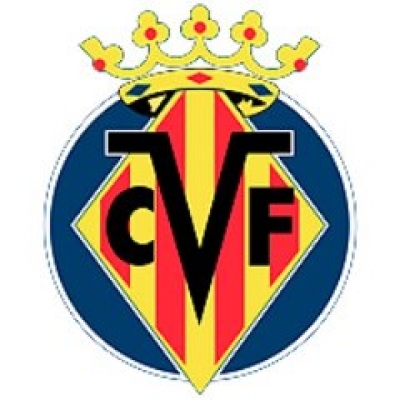 Villarreal provisionally climbed to the 12th spot in the table with four points having earned one win one draw and two defeats. Leganes is last in La Liga and has only managed a single point in the standings after one draw and three defeats.